This amazing bread pudding will have you coming back for more—even after you’ve marked it off your bucket list! It’s pineapple bread pudding topped with ice cream and covered in caramel sauce. 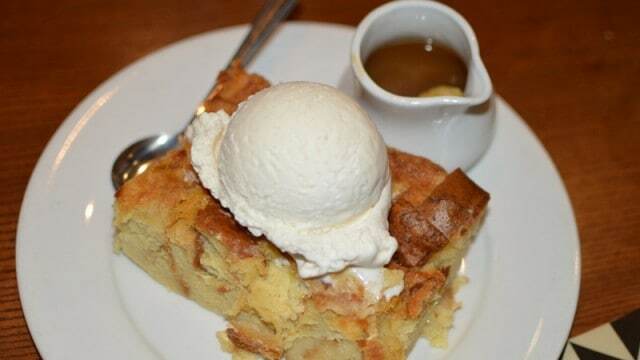 I can’t think of a better way to enjoy bread pudding!